One of the Best Books of 2008, Paste Magazine. Indie Next list for September 2008. Borders Original Voices pick for September 2008. Featured Alternate of Book-of-the Month Club, Quality Paperback Book Club, and The Literary Guild. 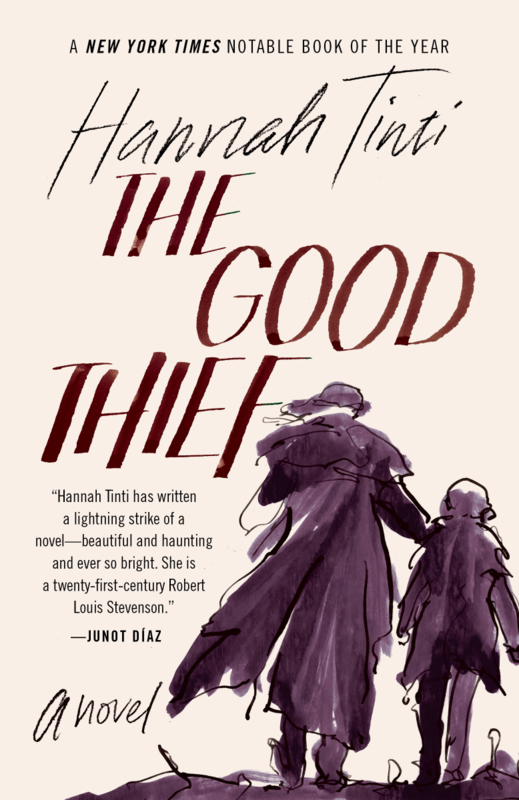 Foreign Rights to The Good Thief have been sold in 17 countries.